What are heuristics and schemas? Browse: Home / quora / What are heuristics and schemas? A Heuristic (computer science) is a less formal solution than an algorithm. For instance, a hack is not a software product. A hack is more like a Workaround; whereas, a software product is designed upon algorithms. A Schema is more like a Template. Computer science examples would include aDatabase schema or an XML schema. So, where is the intersection of heuristics and schemas? 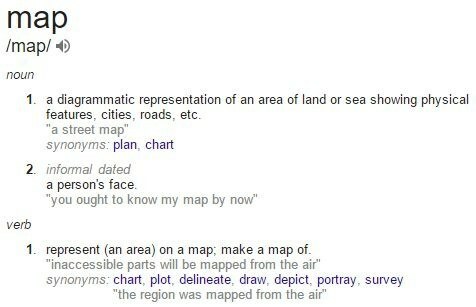 For instance, a heuristic, or certainly an algorithm, might be likened to the noun map; whereas, a schema is more like the verb map…. This would make an algorithm like putting things out of a form; whereas, a schema would be like putting things into a form. Therefore, a heuristic would be output, and a schema would be input. « What is the quickest way to build a chat bot in Python, without using AIML?